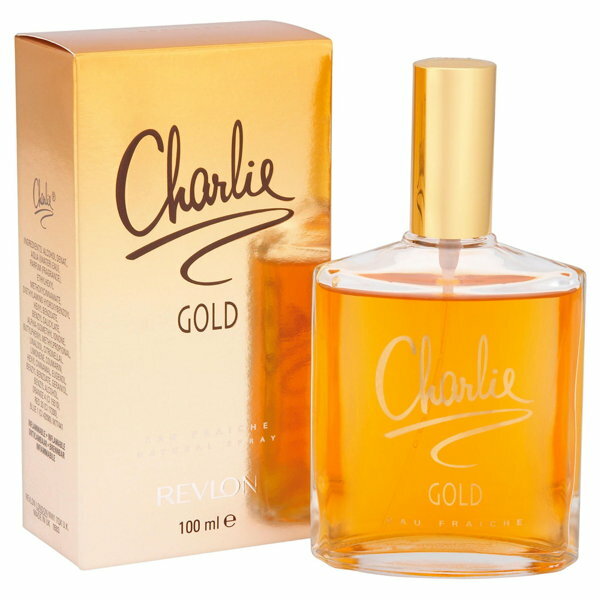 Revlon Revlon Charlie Gold EDT The opening note of has succulent peach, ripe apricot, luscious plum, zesty citrus and violet leaves. The shy heart blossoms into velvety rose and jasmine which mix with muguet, freesia and the slight spice of cinnamon. A trail of soothing sandalwood, cedarwood and powdery musk is left behind fading away with notes of caramel and a hint of vanilla. Product #: Regular price: Rs.850INR545(Sale ends 01 January ) Available from: DeoBazaar.com Condition: New In stock! Order now! Explore Revlon | More Eau De Toilette | Why shop from us? 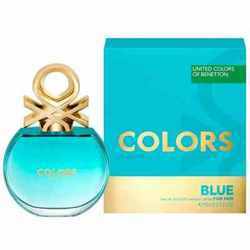 The opening notes are of succulent peach, ripe apricot, luscious plum, zesty citrus and violet leaves. The shy heart blossoms into velvety rose and jasmine which mix with muguet, freesia and the slight spice of cinnamon. A trail of soothing sandalwood, cedarwood and powdery musk is left behind fading away with notes of caramel and a hint of vanilla. Since 1932, Revlon has developed a long-standing reputation as a trendsetter in the world of cosmetics, skin care, fragrance, and personal care. Revlon's vision is to provide glamour, excitement and innovation through quality products at affordable prices.